Looking for a Salter Point electrician that is guaranteed to provide you with the best solution to your needs? Friendly, professional Salter Point electricians. 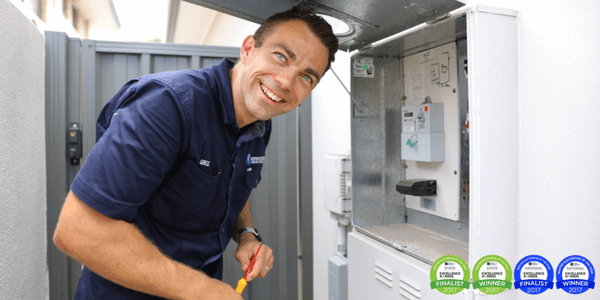 If you need an electrician in Salter Point, then we are the right choice for you. Call us now for award winning electrical services and excellent customer care from a team of passionate electricians. No job is too big or small for us! Call today and receive free award winning advice towards your next electrical job in Salter Point.